The Legal Geeks are Jessica Mederson, Esq. and Joshua Gilliland, Esq. Both are e-Discovery attorneys, bloggers and unashamed geeks. Jessica has been litigating business and IP disputes for more than fifteen years. 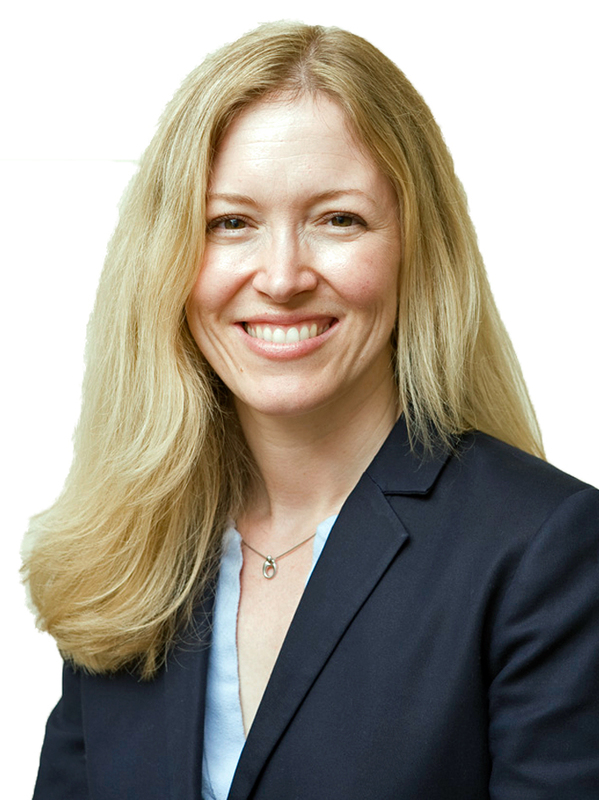 Licensed in four states, Jessica is the Managing Partner of Hansen Reynolds‘ Madison office. Until the fall of 2011, she was an attorney at a large, Texas-based law firm after graduating from the University of Texas School of Law. Jessica litigates construction, business, IP, and employment issues nationwide while still presenting on e-discovery and legally geeky issues around the country. 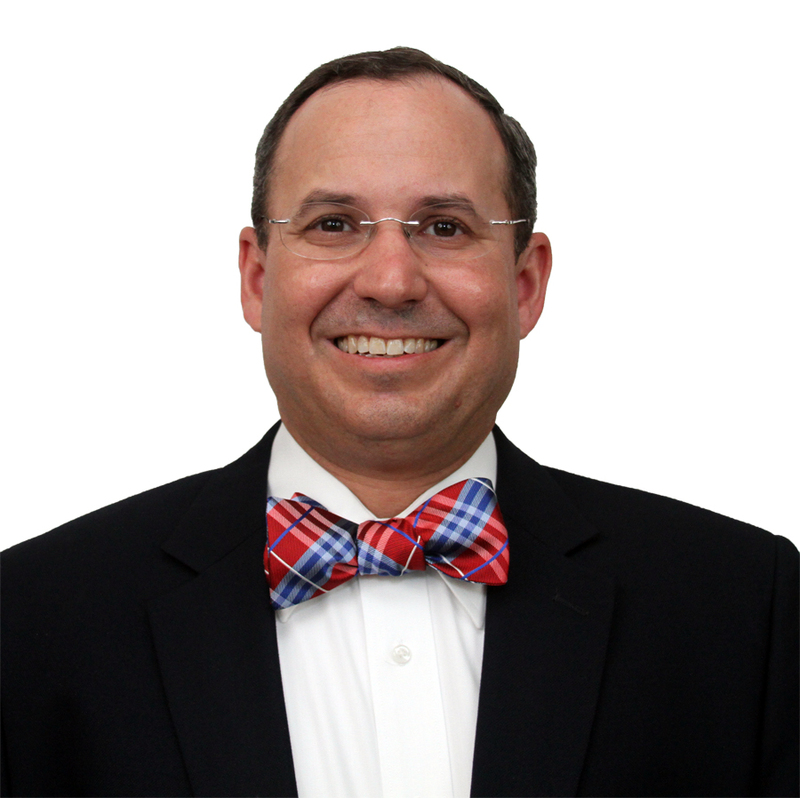 Joshua Gilliland is a California attorney and nationally recognized thought leader on electronic discovery with his blog Bow Tie Law. Josh helps law firms and software companies with eDiscovery. Josh is the co-creator of The Legal Geeks, which has made the ABA Journal Top Blawg 100 Blawg for 2013 to 2016, and was nominated for Best Podcast for the 2015 Geekie Awards. Josh has presented at legal conferences and comic book conventions across the United States. He also ties a mean bow tie. Disclaimer: The Legal Geeks blog is purely for entertainment. It is not meant to be considered as legal advice or create an attorney-client relationship with anyone. Got an idea for a post? Please send us a note! Who Owns the Millennium Falcon?